Welcome to Thompson's Landing, Built by Award winning Townline. 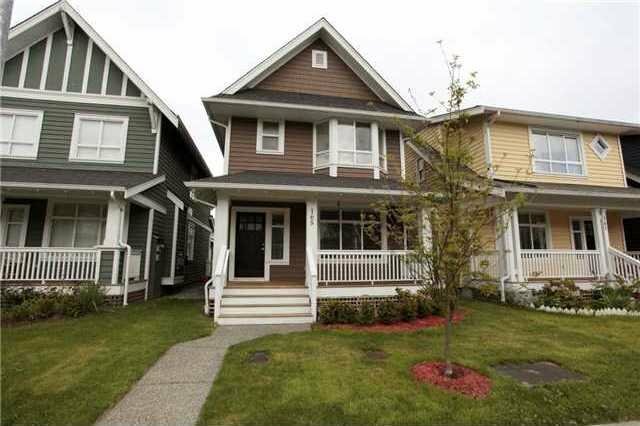 2 storey home with 3 bedrooms, 2 full bathrooms and and a half bathroom. Built in 2007, still has 2-5-10 Warranty. Great location with nearby convenient shopping. Well established family-oriented neighbourhood. This home is near a childrens playground and hiking trails, convenient for pet owners.